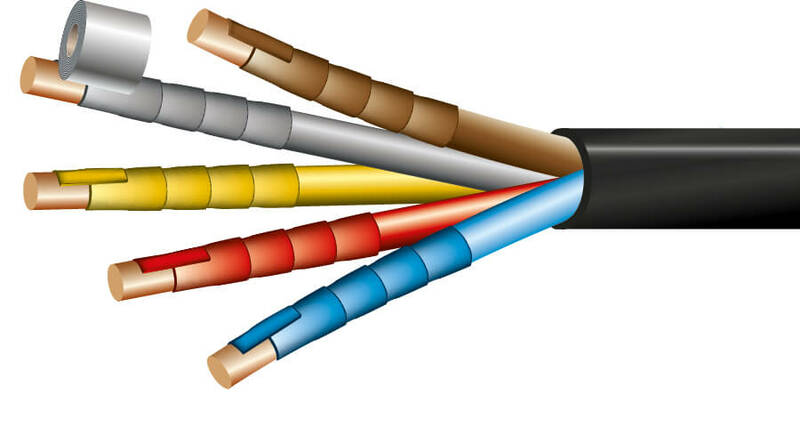 Insulation is used in a multitude of different ways: It isolates electrical currents, seals connections and housings, bundles or labels components and protects against moisture, heat, pressure or UV exposure. A challenge common to all of these applications is the ability of the insulation material to cope with high mechanical loads – and the need to find exactly the right material for the application in question. 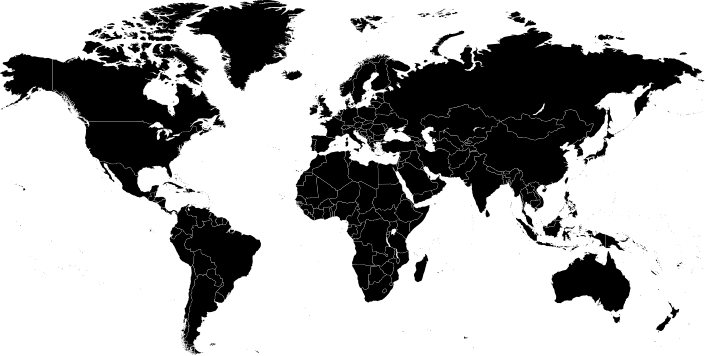 DEKOTEC offers an innovative range of product solutions for this diverse set of challenges. 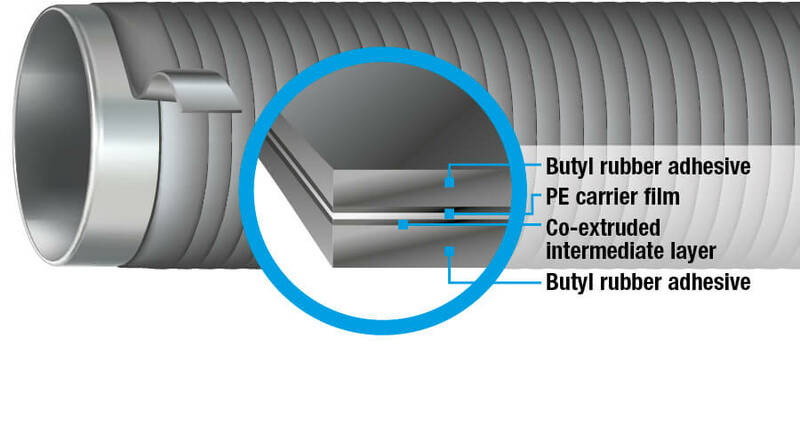 Our flexible, self-amalgamating BUTYLEN-E/N tapes provide exceptional electrical insulation and can be used to seal cable sleeves, electrical housings and at roof and building entry points for power and telecommunications cables. 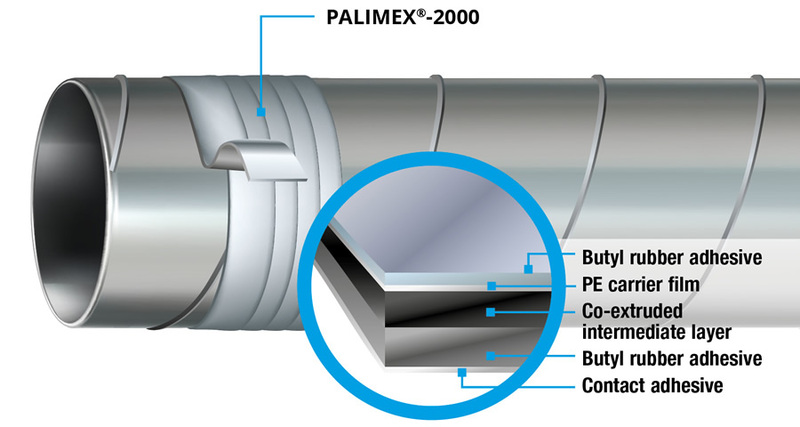 Our PALIMEX®-AL/PB sealing tapes provide maximum UV protection for above-ground pipes, while also guarding against damage caused by water vapour and oxygen. 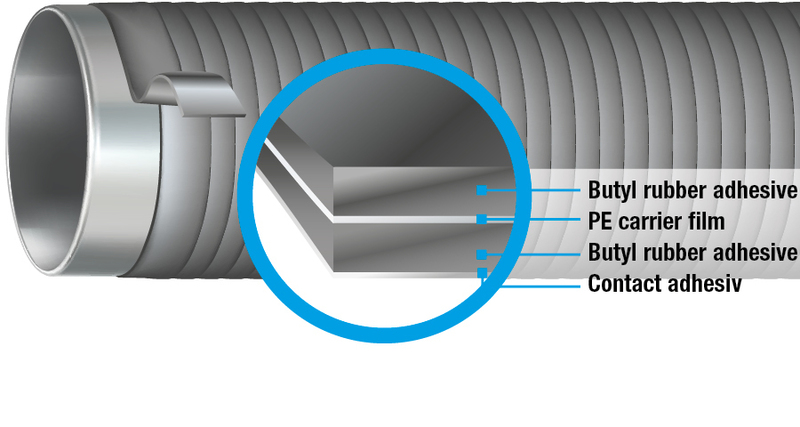 The metallic surface of the tape reflects sunlight, reducing the surface temperature of the encasement material to increase its service life significantly. 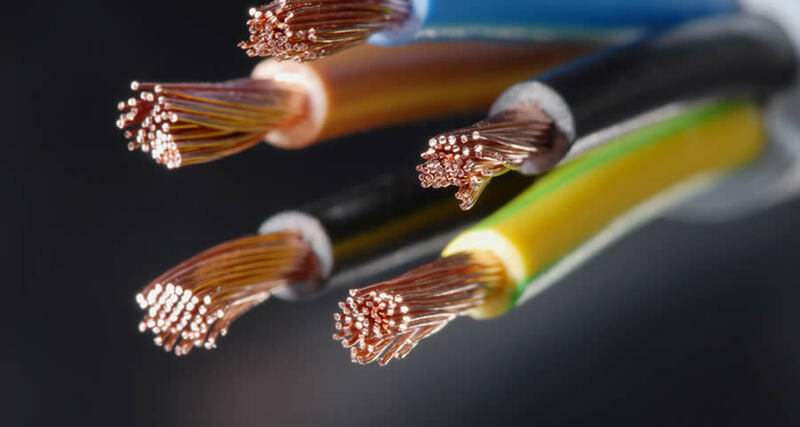 The insulation and multi-purpose tapes DEKOTEC®-Alltape, DEKOTEC®-Anker and Palimex®-170 are used in electrical engineering applications for bundling, affixing, labelling and sealing. 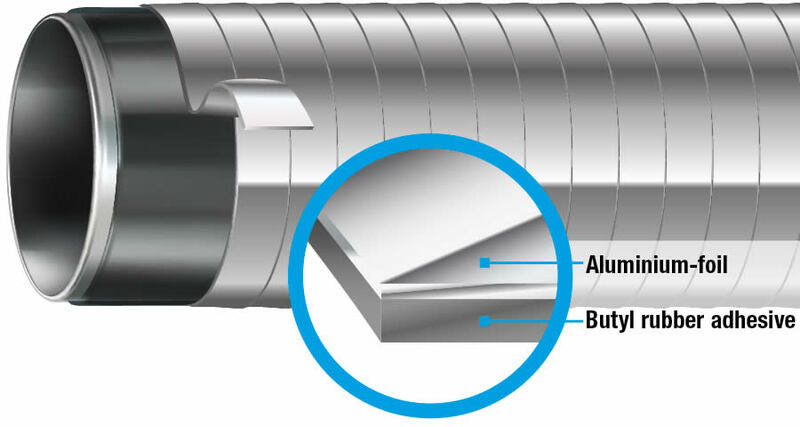 The highly tear-resistant and strongly adhesive DEKOTEC®-K/-FK tapes are ideal for creating electrically insulated seals and also provide galvanic isolation.